Be the first to know about exclusive releases, merchandise and events. You’ll also get a free download of the single "Stay Around" by subscribing. We’ve sent you a confirmation email. If you don’t receive it, please check your spam filter. 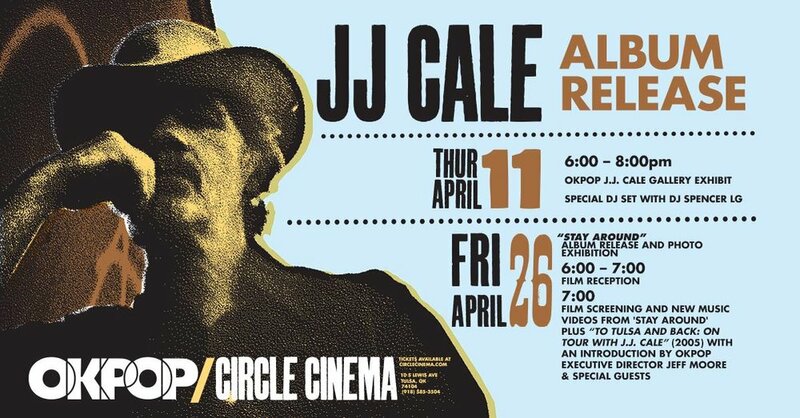 For questions, please email info@jjcale.com. A collection of 15 unreleased songs, all produced and mixed by the beloved songwriter, guitarist and singer himself. The first release of original JJ Cale material in a decade and compiled by those closest to him. Preorders are now available digitally and on CD & limited collector vinyl edition. To celebrate the new album, Stay Around, Because Music is releasing vinyl pressings of four albums from JJ Cale’s catalog for the first time. Roll On will also be re-pressed after a long period out of print. 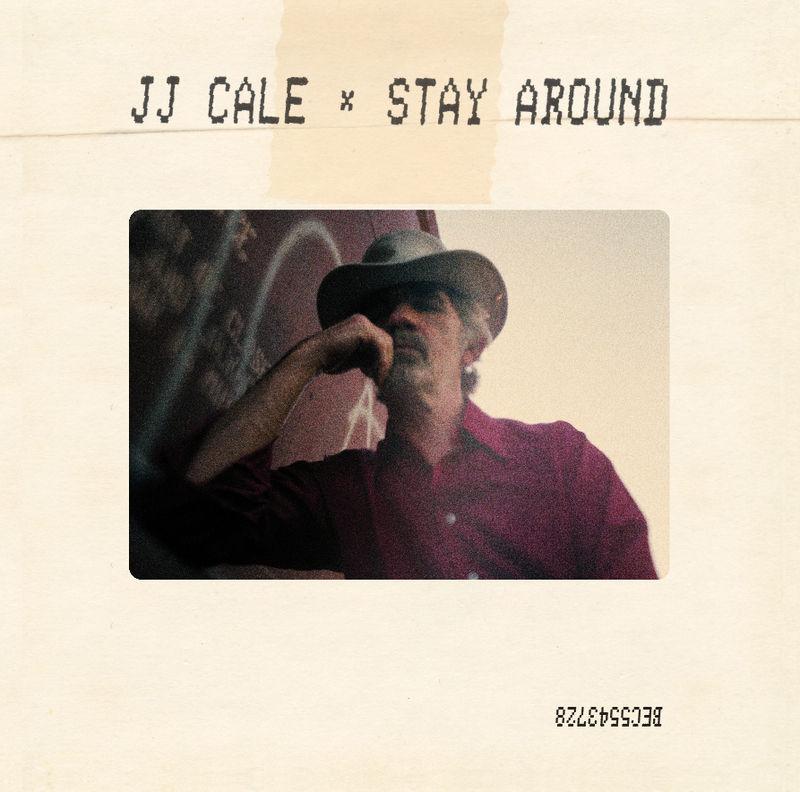 The video for “Stay Around,” the title track for the first posthumous release of works by JJ Cale is here. Christine Lakeland Cale notes "The song moves me. And the peaceful rhythm of the train and where it travels to at the end of this video says it all for me." 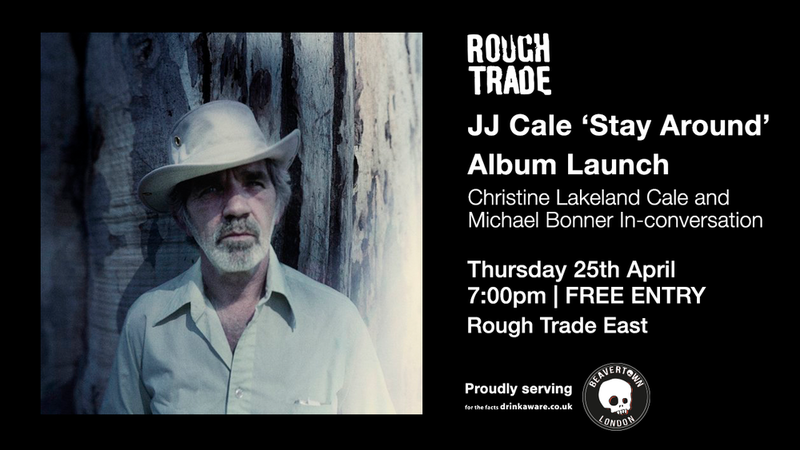 Because Music announces Stay Around, the first posthumous release of works by beloved songwriter, guitarist, and singer JJ Cale, compiled by those closest to him - his widow, musician Christine Lakeland Cale, and friend and longtime manager, Mike Kappus (out April 26, 2019). Because Music today released the official video for the album’s debut single, “Chasing You,” featuring footage of Cale touring and performing across the U.S. The video is a breezily bittersweet glimpse at the life of the artist - who died in 2013 and left behind a vital, resounding legacy. Hear a Previously Unreleased JJ Cale Song, "Stay Around"
Hear JJ Cale's Previously Unreleased Rocker "Chasing You"